The age of private space travel is upon us. Indeed, in less than two years time, Boeing’s spacecrafts will take to the skies, and they will have human passengers inside of them. 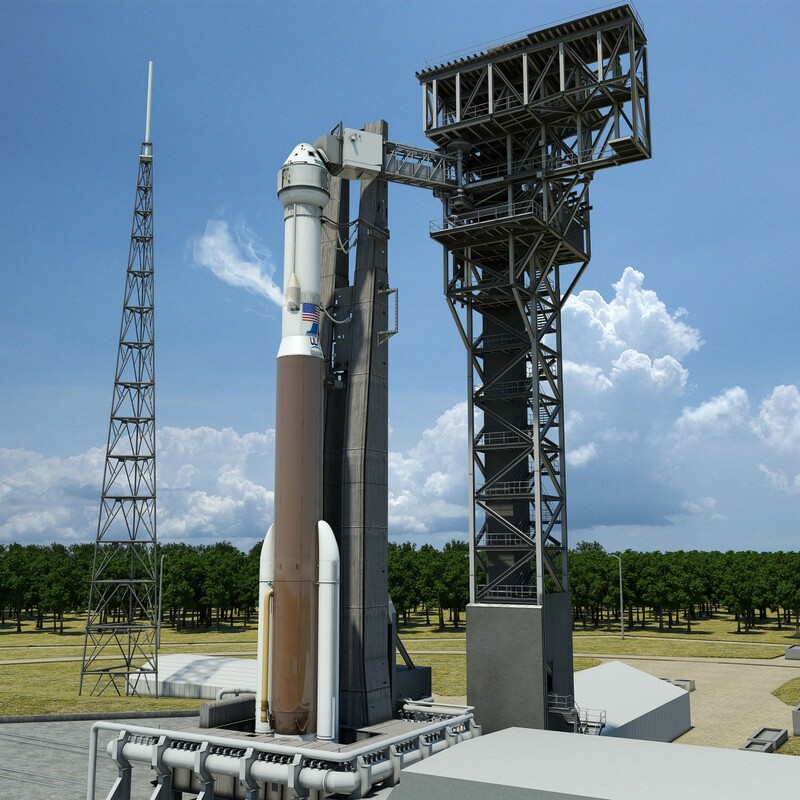 The company is vamping up to start launching NASA astronauts into low Earth orbit, sending them to the International Space Station (ISS) atop Atlas V rockets. The name of Boeing’s CST-100 commercial crew vehicle, the ship behind this innovative endeavor, is “Starliner,” a title that was recently unveiled at the Grand Opening of the production site, which took place in September. Components began arriving earlier this year, and development is well underway. Ultimately, the Starliner is one of history’s first privately developed “Space Taxis,” vehicles that are destined to carry humans to space in place of federal agencies like NASA. The other space taxi is the Crew Dragon, which is currently being developed by Elon Musk’s SpaceX. Initially, Boeing was awarded a $4.2 Billion contract back in September 2014, an award given by NASA Administrator Charles Bolden to ensure that the company would complete development and manufacturing of the Starliner. Now, NASA just ordered the second crewed mission from Boeing, bringing the U.S. space agency one step closer to launching astronauts to the International Space Station from U.S. soil—a feat that NASA has been unable to do for more than four years. As previously mentioned, the Starliner will eventually carry crews of astronauts to the space station in 2017. However, for this to happen, the company has to complete a certification process before NASA will give the final approval for flight. Each provider’s contract (Boeing and SpaceX) includes a minimum of two and a maximum potential of six missions. It is an exciting time for the space industry.